Zener diodes are useful for creating a reference voltage or as a voltage stabilizer for low-current applications. 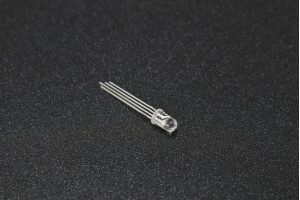 These diodes are rated for 5.1 volts with a maximum of 1W. Price is for a single diode. · Zener Voltage Vz Typ: 5.1 V.